Prominent & Leading Wholesaler from Mumbai, we offer xerox cartridge, xerox 5335 toner cartridge, xerox 5019 toner cartridge and xerox 3020 toner cartridges. 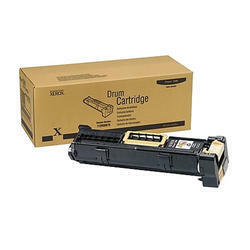 Xerox 113R00670 Drum Cartridge is designed and tested to ensure optimum performance and outstanding productivity. Xerox Drum cartridge is ideally designed to offer superior image quality, printing and productivity. Cartridge is suitable for 5500/5550 phasers and yields approximately 60000 pages.